A memorable experience awaits you. When you’re ready to find the perfect car for you or your family, let us help. 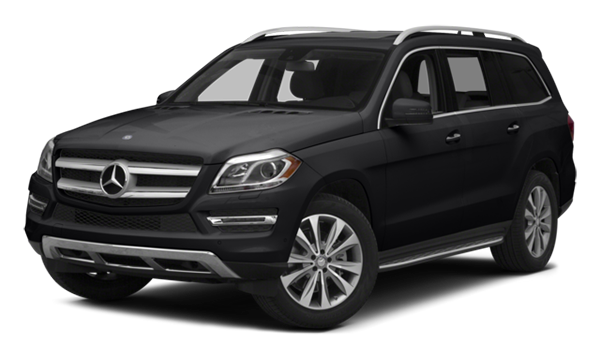 As an authorized Mercedes-Benz dealer, we can answer all your questions and help you explore all the possibilities. Great to deal with, courteous and helpful. Very pleased I chose this dealership. Professional! Great sales team. Attentive and knowledgeable staff, not a high pressure environment like some dealerships. Refreshments are available like water and tea. Current showroom is small, but renovations are underway. Right now there isn't a great walking path to the lot, but it didn't bother me. What’s Inside the 2019 Mercedes-Benz C-Class Interior? 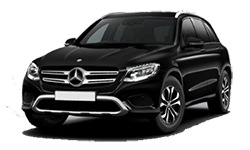 What Mercedes-Benz Accessories Are Available? 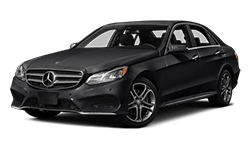 What are the Interior Features of the 2018 Mercedes-Benz C-Class? Newly Renovated Dealership Coming Soon! 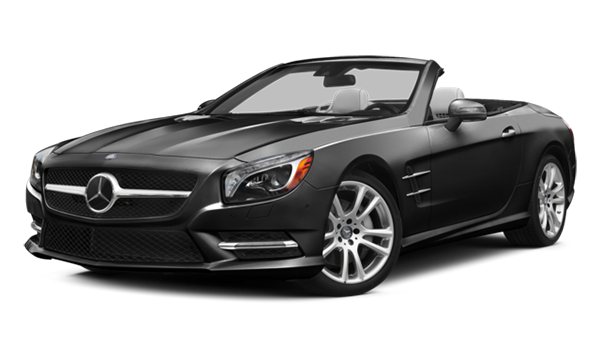 Mercedes-Benz of Cincinnati is dedicated to your luxury car needs. 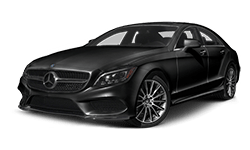 When you visit our dealership at 8727 Montgomery Road, our team of dedicated employees will walk you through our new Mercedes-Benz inventory, explaining the differences between vehicles, showcasing the latest features and brand ingenuity, and helping you discover that Mercedes-Benz is unlike any other automaker. 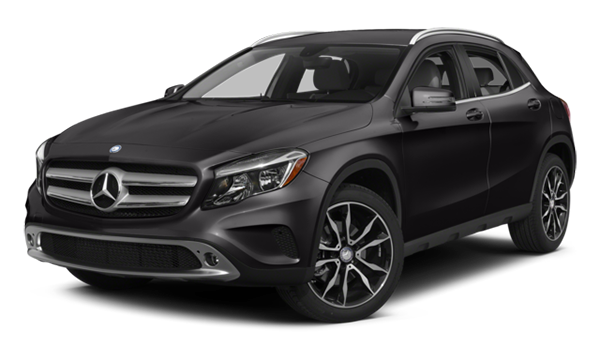 The current Mercedes-Benz lineup offers something to enhance your daily drives. 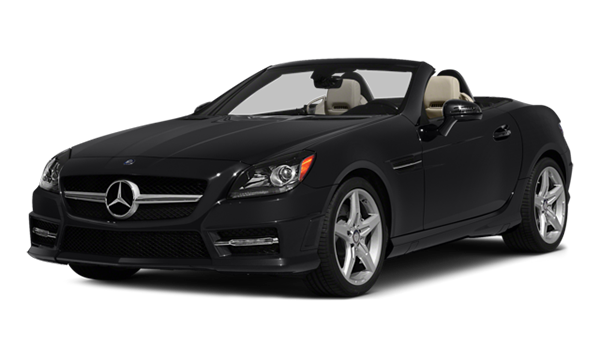 You will find sedans and coupes that will bring a special pleasure to your work drive. Some need the added space for a family in one of the SUV models. 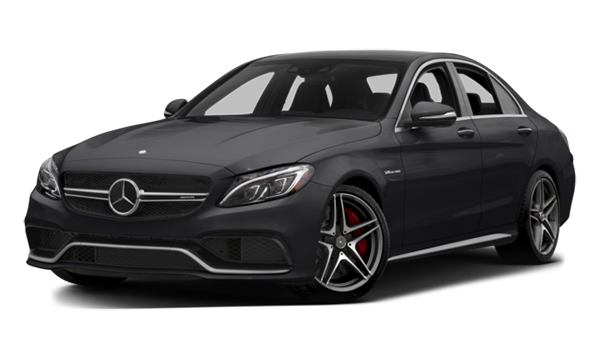 Others seek the rumble of AMG® race-tuned performance. 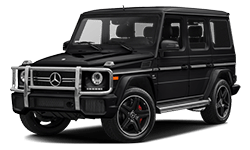 And then others seek a special signature vehicle that only Mercedes-Benz can provide. 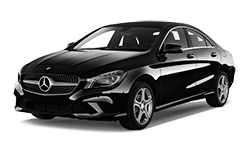 In addition to new Mercedes-Benz and smartcar, we offer special value vehicles such as certified pre-owned (CPO) Mercedes-Benz that receive a 115 point that have been inspected for quality and offer warranty protection. And our inventory offers handpicked used specials used cars from many different automakers. Find a vehicle that fits your lifestyle. Once you’ve driven off, our dealership’s service center is always here to help. We employ specially trained technicians who receive regular educational updates from the automaker so they always know how to repair the cars we sell. 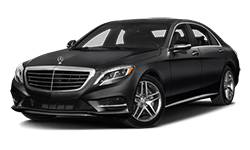 Mercedes-Benz of Cincinnati also has 30 loaner cars available and multiple shuttle drivers, so you don’t have to wait around if you have places to be. Take the time to browse through our inventory, and contact us with any questions. 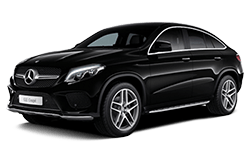 When you’re ready for a test drive, our dealership is open Monday through Saturday each week starting at 9:00 a.m. We look forward to meeting you, and helping you find your next luxury vehicle!